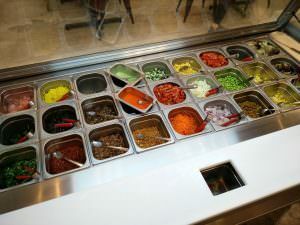 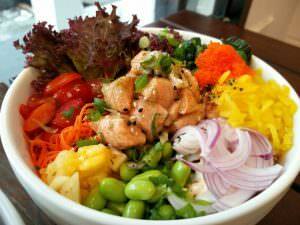 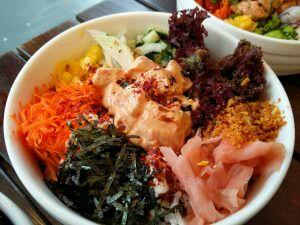 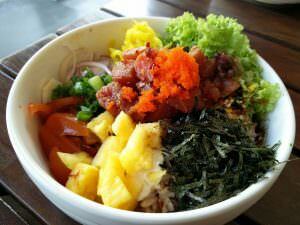 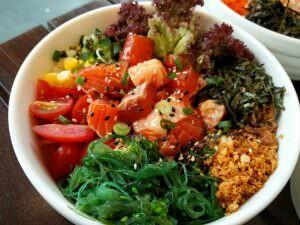 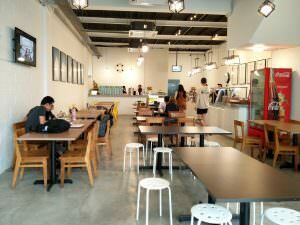 The Fish Bowl Sunway: Bringing healthy back, in a Poke bowl! 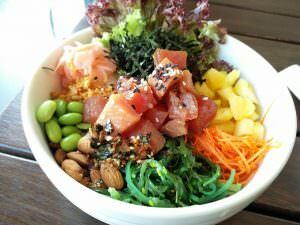 With natural ingredients prepared daily, warm rice and fresh cool toppings, a Poké Bowl here will primarily have these three components: carbohydrates, in the form of brown or Japanese white rice; protein, from a selection of salmon, tuna, shrimp and chicken; and fibers, joining the mix to provide all the vitamins your body needs, as well as to brighten up the bowl. 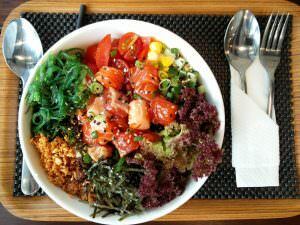 After the overwhelmingly positive response from the crowd in Sunway, The Fish Bowl has launched their second store in One Utama, in April. 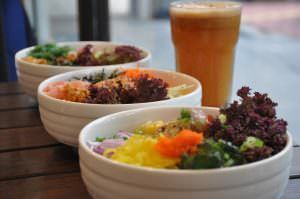 So if you’re looking for a delightful meal that your Instagram followers and your tummy will thank you for, head on over to The Fish Bowl at Sunway or at One Utama, to pamper yourself with that great food that comes with zero regret!